We hope you find it fun, useful and interesting to use. 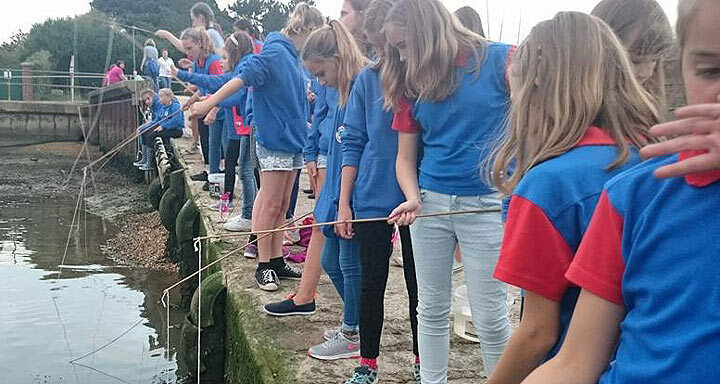 Girlguiding Hampshire East is part of Girlguiding, which is the largest youth organisation for girls in the UK today, enabling girls and young women to develop their potential and to make a difference to the world. 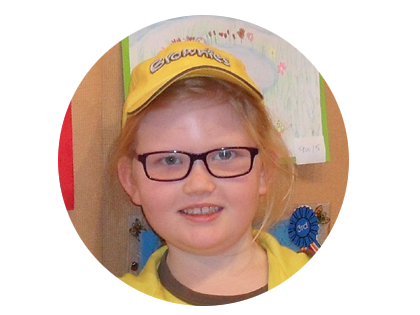 Girlguiding Hampshire East is a thriving Guiding County with a wide diversity of city and countryside. We enjoy a rich Naval heritage and our famous landmarks include HMS Victory, Fort Nelson, the Spinnaker Tower, Titchfield Abbey and Portchester Castle. 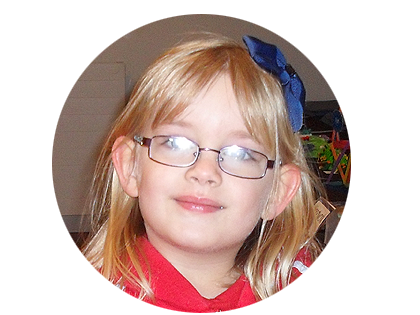 We have just over 6500 Rainbows, Brownies, Guides, Senior Section and Adult Leaders. Our Units stretch across 12 Divisions from Warsash in the west to Hayling Island in the east and up to Bordon in the most northerly Division. We enable girls and young women to get involved in a huge range of exciting activities from outdoor challenges including climbing, abseiling and skiing to learning new skills such as first aid, circus performing and much more. There are opportunities for international travel, camping, holidays and many adventures. 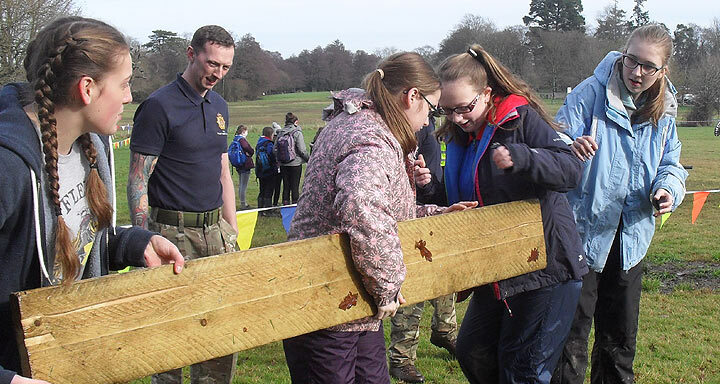 We aim to support both our younger members and adult volunteers to go the extra mile, truly putting girls in the lead. 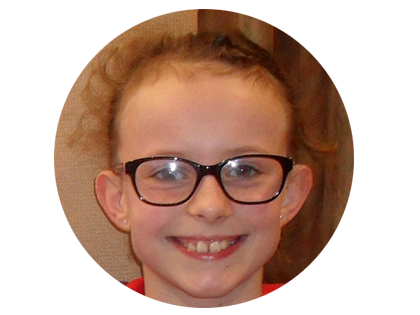 If you would like to know more please browse around the site and then contact us for details of how you or your daughter can become involved. 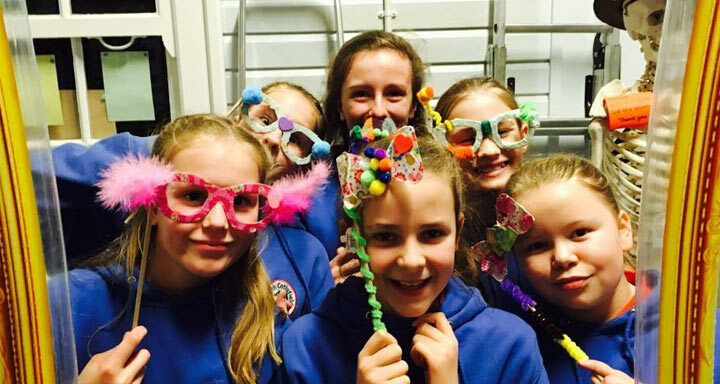 If you are already a member of Girlguiding Hampshire East, click the login for the Members Area above to find a whole host of information, forms, training and the recent Newsletters. 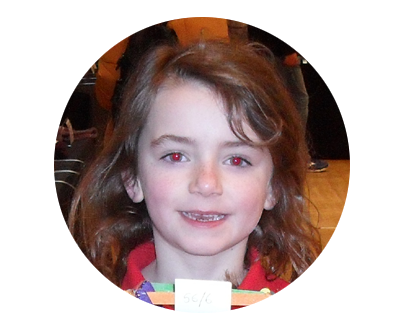 I like skipping and singing at Rainbows - my favourite song is 'Good evening Rainbows'. I like arts and crafts at Rainbows, the big wheel I made was quite easy though I made a mess with the glue. I like playing stuck in the mud at Brownies and making new friends. The best thing about Guides is working as a team in my patrol.